Yes, Yes, Yes. I am aware that this sounds like some kind of crazy secret code rather than a reading strategy. And there is probably a good chance that you’ve already heard of this because it has literally been around since the 1940’s. But, for whatever reason, I had never heard of it until I was researching technique so I started trying it! It has a lot of parallels to the reading strategy I use for outlining chapters! 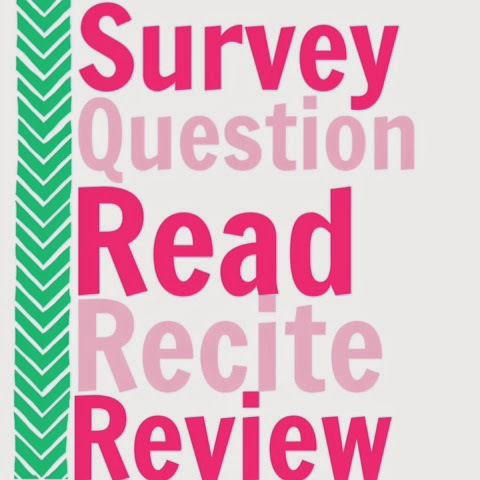 Here are the 5 steps that make up SQ3R (or SQRRR)! This literally just means to flip through the chapter and check out the headings, subheadings, title, etc. Look at the pictures and graphs. Read those captions! Are there questions in the back of the chapter? What about a summary? Read the first paragraph and the last paragraph of the chapter. So, as you are surveying this chapter, turn those headings, subheadings, captions, into questions. Give yourself a purpose for reading this chapter. What kinds of problems are you trying to solve? Did your instructor tell you to look for anything particular while you are reading this? Then look for that. Otherwise, just make up some questions that you think could be answered throughout this chapter! This one is pretty obvious… but again, you aren’t reading this like you would a normal book! Think about those questions you made up just a few minutes ago… now scan the chapter for the answers to those questions! Read the picture captions and graphs again. Maybe now you’ll understand those a little better! Is there something that you find interesting/confusing/not boring? Then read that whole paragraph! Read any sentence (or paragraph) with bold/italicized vocabulary words in them! Read anything else that looks like the author may have tried to emphasize it! Hello, we’re reading out loud again. Told you it was effective! Read definitions out loud. Ask yourself your questions out loud. Try to answer your questions out loud. Basically talk your way through the chapter! There is no reason to be quiet while you’re trying to study (unless you’re in a library, obviously). The more senses that you have engaged in your reading, the more effective it will be! Also, this is a great opportunity for taking notes! I like to use a pencil or Post-It’s and write mine right in the book! And don’t forget about your graphic organizers! They are perfect for breaking down large amounts of information! Come back to your chapter throughout the week. Re-read your questions and notes. Do they make more sense now? Is there something you still don’t understand? Check out those questions in the back of the chapter… do you know those answers? Are there a couple of definitions that you keep mixing up? This is the perfect time to go ahead and straighten out any misconceptions that you have/had about the material! Remember that there is a HUGE difference between reading a piece of literature and an informational text! 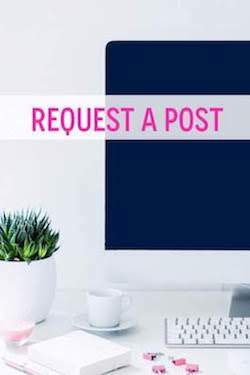 There is no need to feel overwhelmed because you are not reading start to finish here! You’re just scanning, evaluating, and pulling out the most important information. Are you guilty of trying to read chapters from beginning to end? 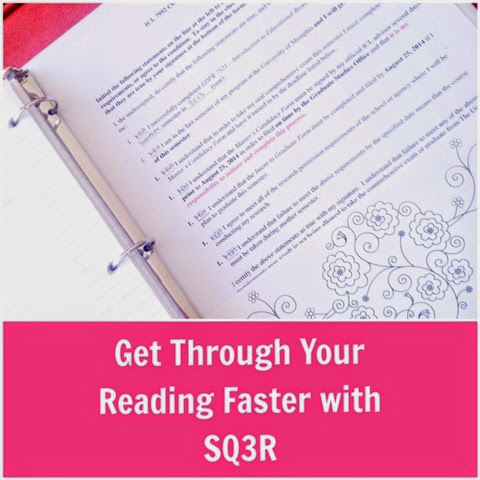 Have you tried SQ3R before? If so, how did it work for you? Would you try it in the future? !